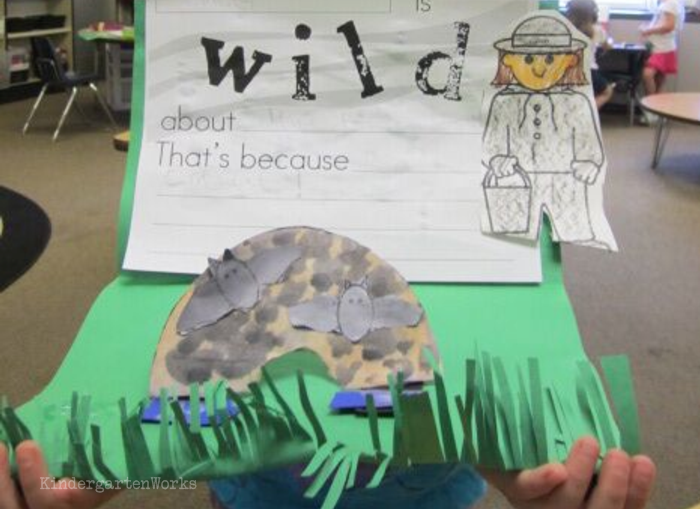 A 3D zoo animals writing project for kindergarten. 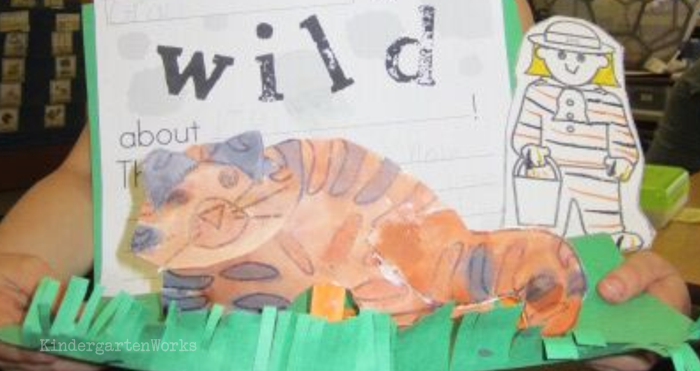 Break out the paint, scissors and pencils for this fun “wild about” zoo animals writing piece and craft. It was tradition that we ended the school year with a field trip to our local zoo. 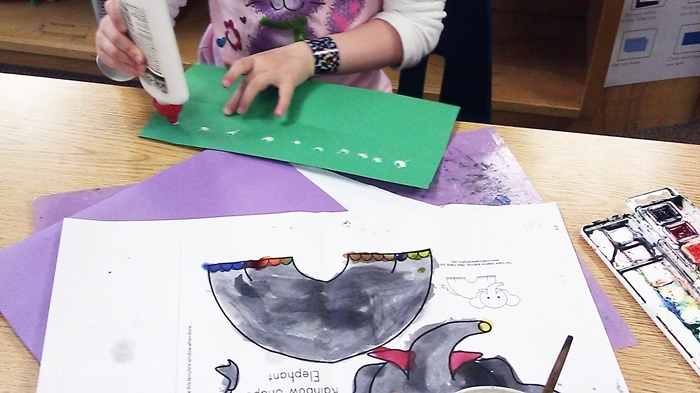 Here is an animal writing project we’d do that incorporates a craft as we’d prepare for our field trip. 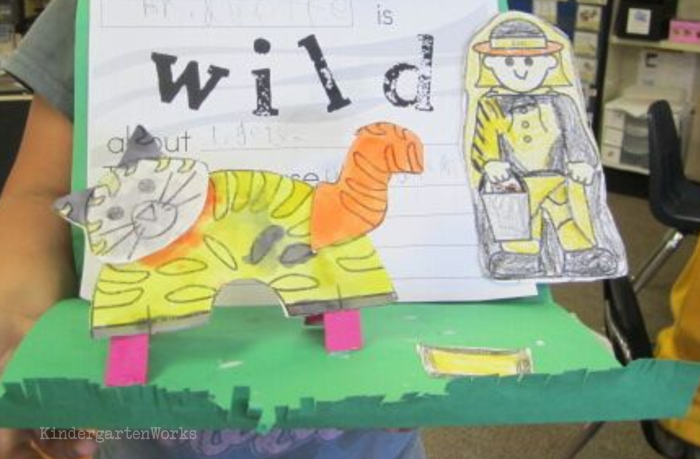 This zoo animal project has a neat 3D finished effect and almost feels like a diorama… except it doesn’t have any sides. It makes a very cool display along the floor outside of the classroom where it can sit open. Let me share the steps to completing this project so your class can make it too. 1. Select a variety of colors of large (12×18″) construction paper. Each student will need one piece. 2. 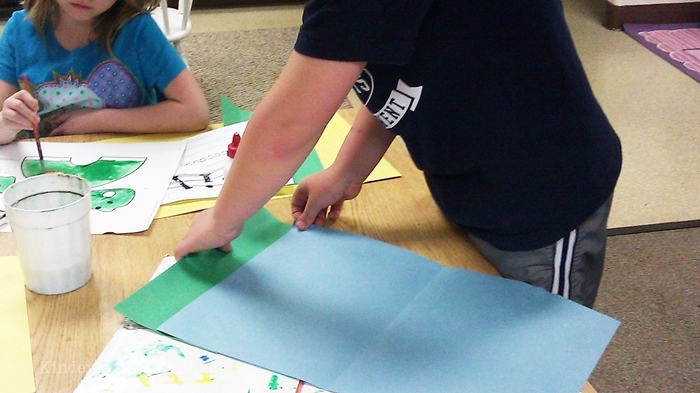 Cut one 6×12″ strip of green construction paper for each student. 3. Print a variety of free 3D zoo animal templates. I used white construction paper to be a little more sturdy so the animals can stand up. I actually had my students pick a favorite animal ahead of time so I could print the number needed. Our zoo doesn’t have every one of these animals, but they are classic animals you can see at most zoos. 4. Print stands (2 per child) onto some strong tagboard or cardstock. Or make some of your own (that’s what I usually did). 5. 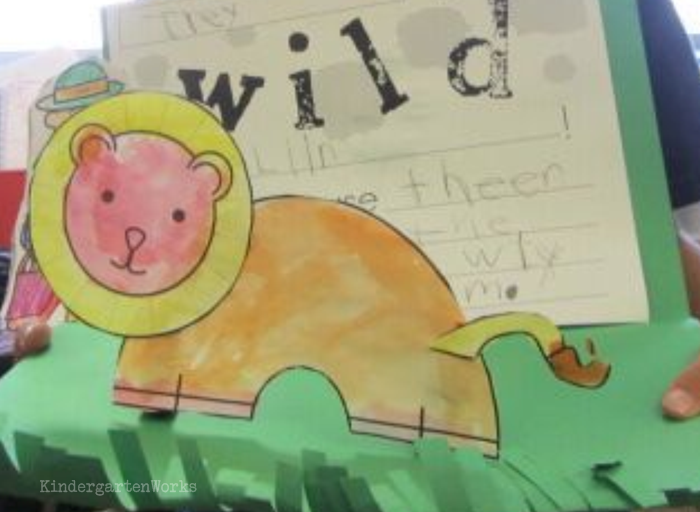 Print one free “I’m wild about” writing template for each student. Now, it gets fun! It’s time to let the kinders do their part. This is definitely a multi-step project and can also be done over two (or more) days. 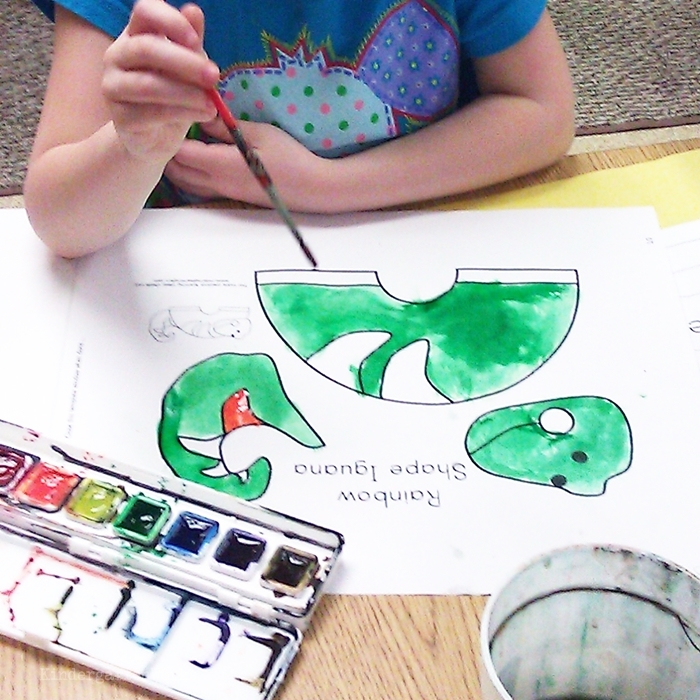 Students first paint their chosen animal template. Let it dry while working on the next part! Make the background. Fold the large 12×18 piece of construction paper in half in a portrait orientation (or hamburger fold). Make the grass. 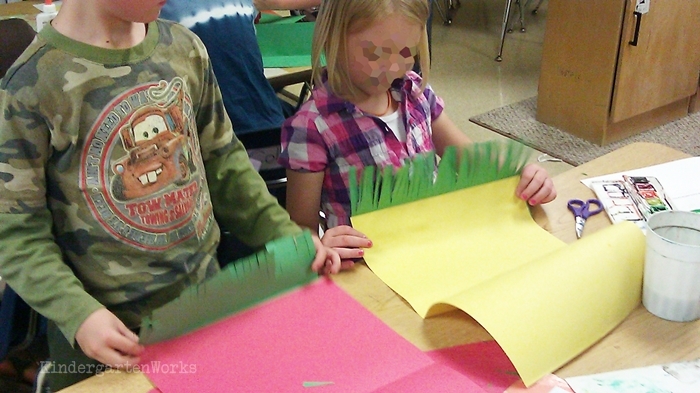 Fold the green strip of construction paper in half in a landscape orientation (or hot dog fold). Add the grass. Put glue on one half and slide it under the bottom of an open edge of the background. The other half of the green will stick out. Cut the grass. Make fringe cuts on the grass piece that sticks out. Bend the grass up for a 3D effect. Cut an assemble the zoo animal. Once the animals are dry, they can be cut out and glued together. Most have 2-3 pieces so this doesn’t usually take too long. Glue or slide in stands on the feet of the animals. 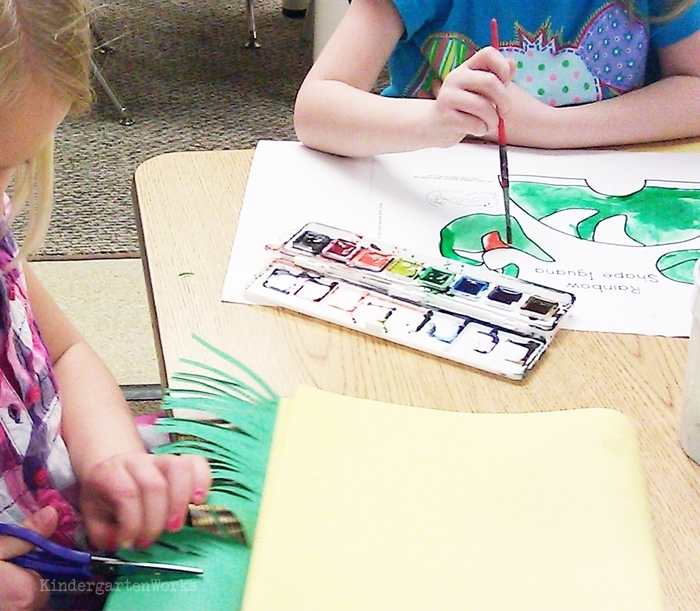 Color the zoo keeper to match their animal. Let them get creative! I recommend crayons so they can color in detail. Cut out the finished zookeeper. 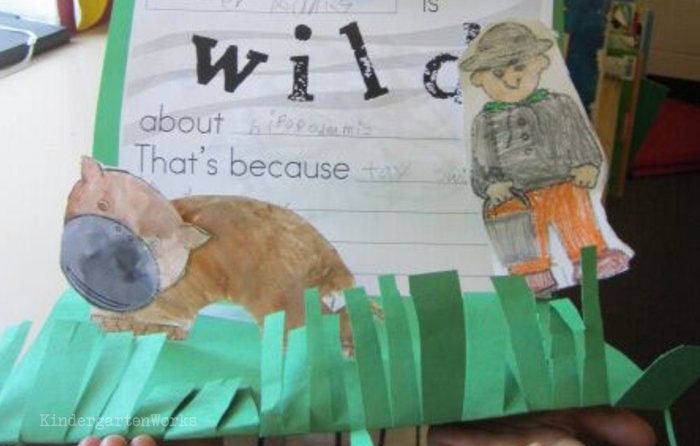 Students complete the writing prompt, “I’m wild about (animal). That’s because…” and glue it to the back half of the background construction paper. Glue the zookeeper with the writing piece. Place or glue the animal onto the grassy enclosure so that it can stand up in front of the writing piece and behind the grass. Sit the final piece up along the edge of a wall or have students hold them for a cute photo. These fold flat to go home which is super nice. My kinders were usually writing a good amount by the end of the school year so it made these a fun keepsake project to show their growth. Isn’t it amazing how far they come since the beginning of the school year? There you have it! 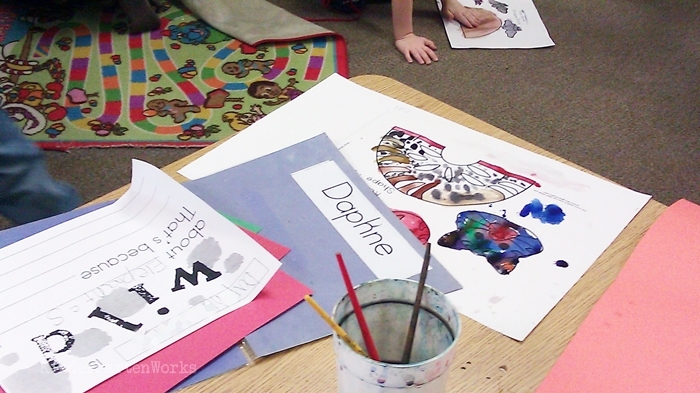 A zoo animals writing project fit for kindergarten. Did you make this project with your class? Share your pictures with us on the facebook page for kindergarten teachers! Looking for some good read alouds to go with your zoo animals writing project? Ready for another writing project? Your kinders will love to learn how to draw The Pigeon in this Don’t Let the Pigeon… Extension Writing Activity.